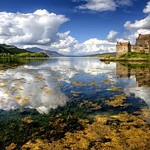 Eilean Donan Castle & Skye all in one day. 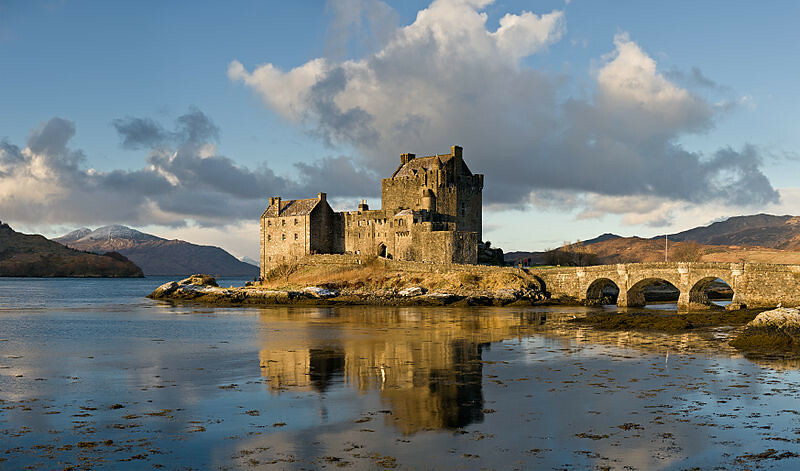 After an early start, we travel through the spectacular mountains of Wester Ross towards the iconic Eilean Donan Castle. 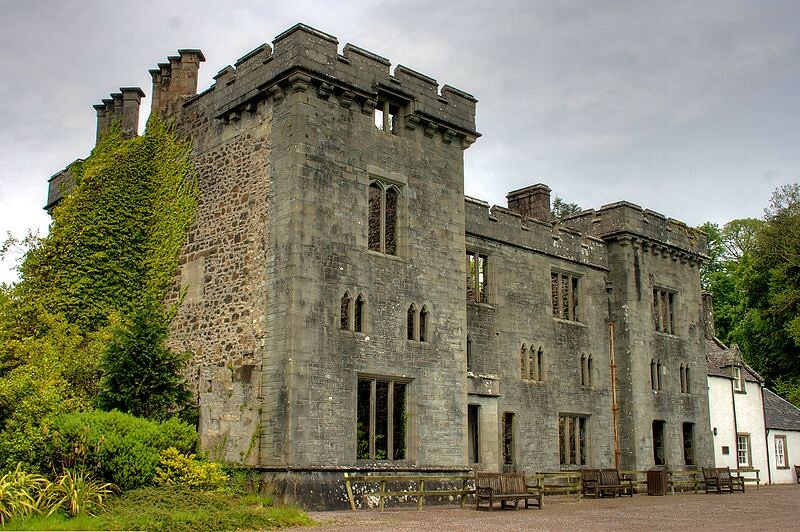 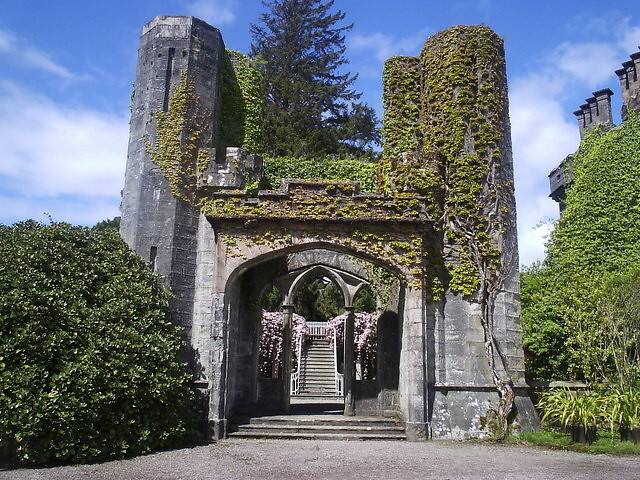 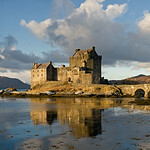 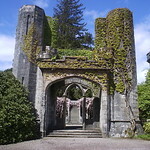 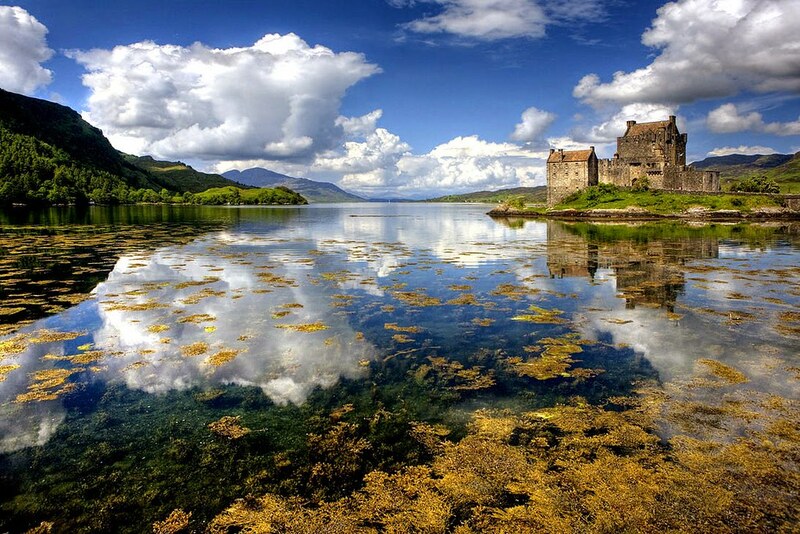 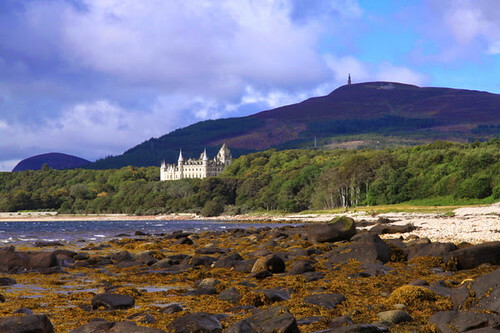 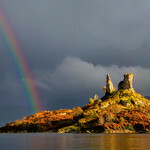 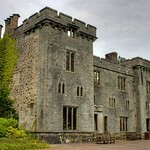 You’ll have time to visit the castle (entrance not included) before we travel over the bridge to the Isle of Skye. 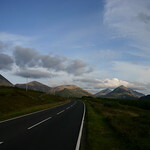 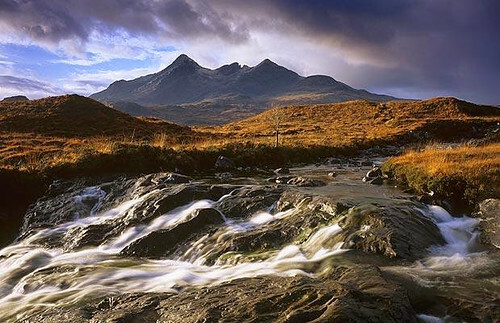 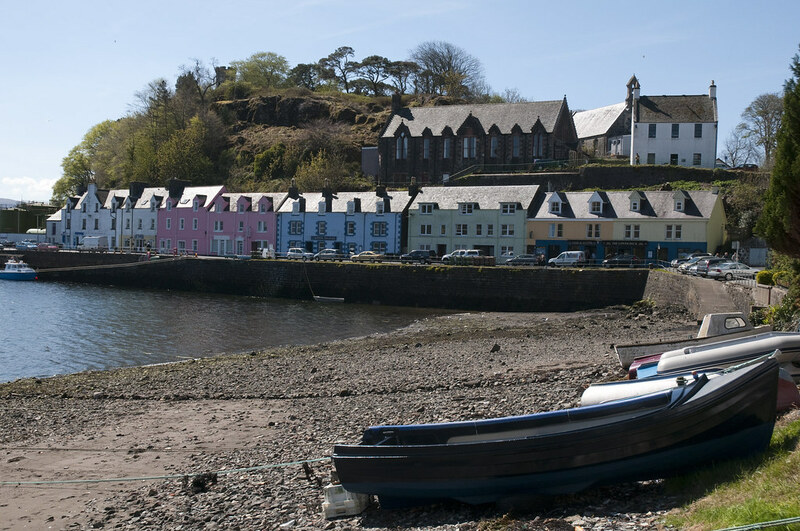 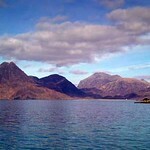 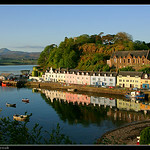 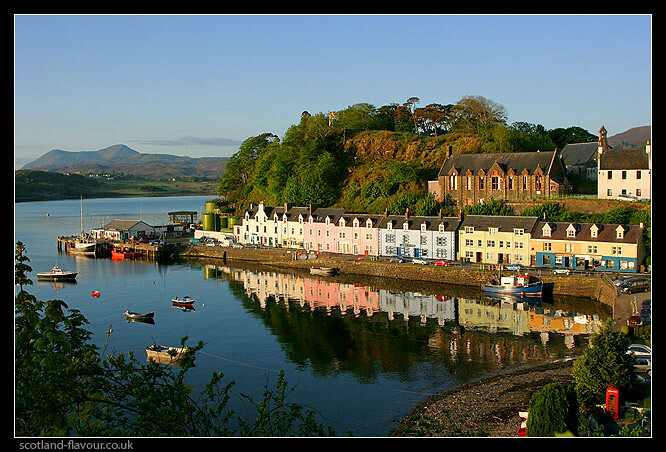 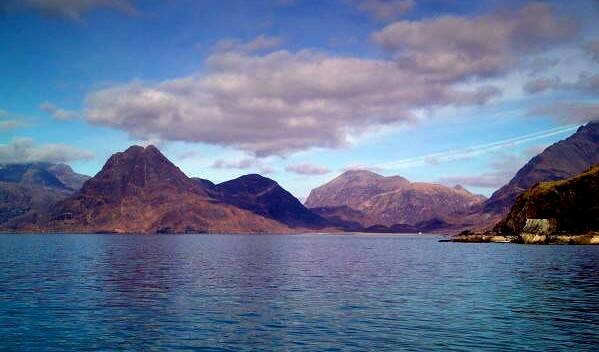 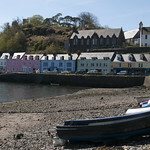 We then head through the mountainous heart of the island, home to the mighty Cuillin mountain range, before arriving in the bustling harbour town of Portree for lunch. 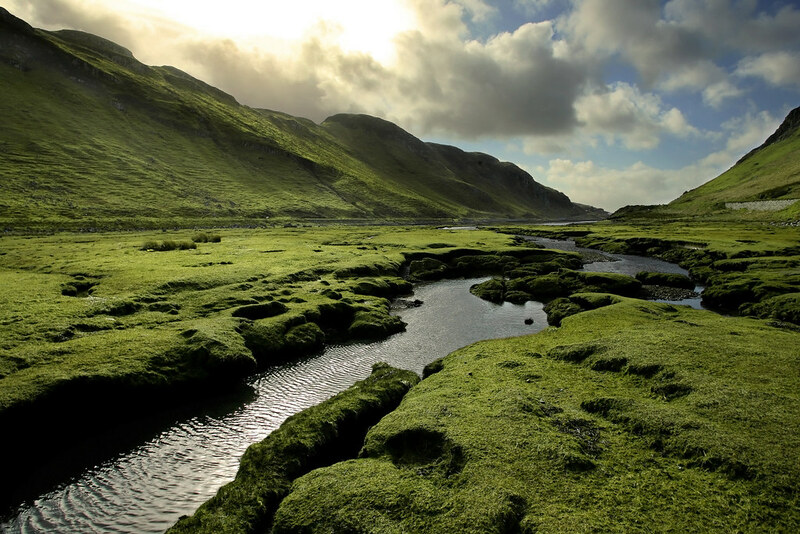 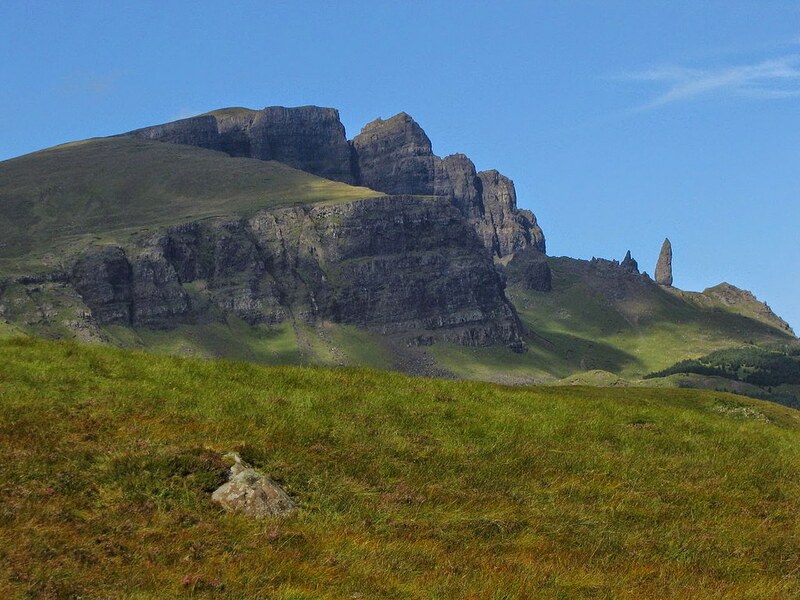 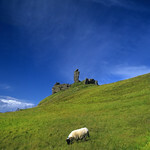 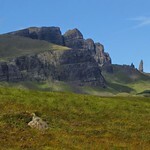 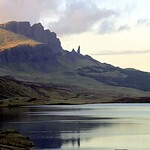 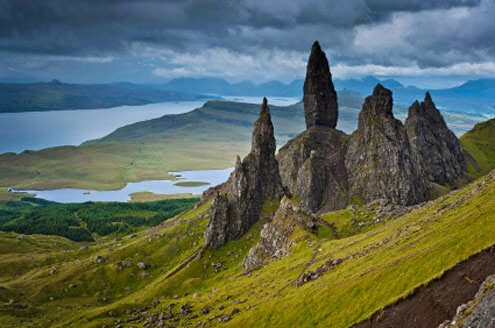 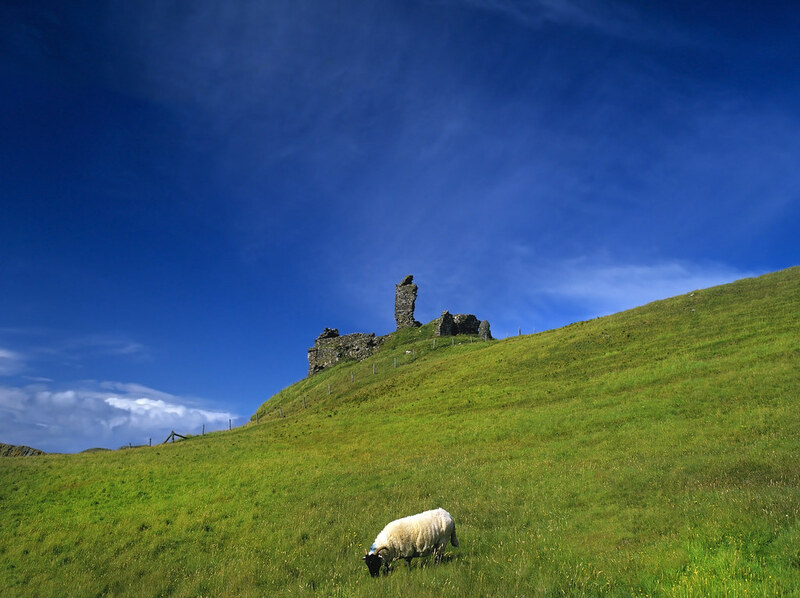 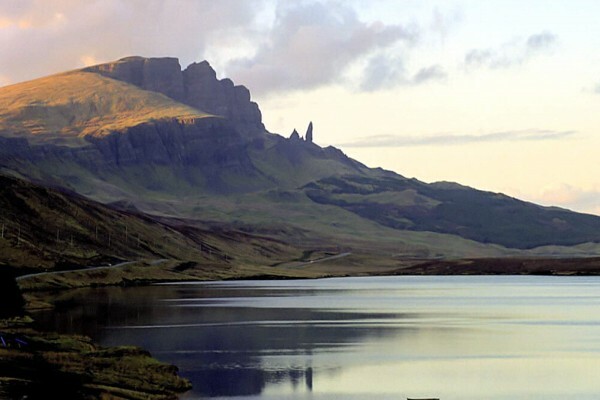 The afternoon takes you around the world famous natural beauty of the Trotternish Peninsula. 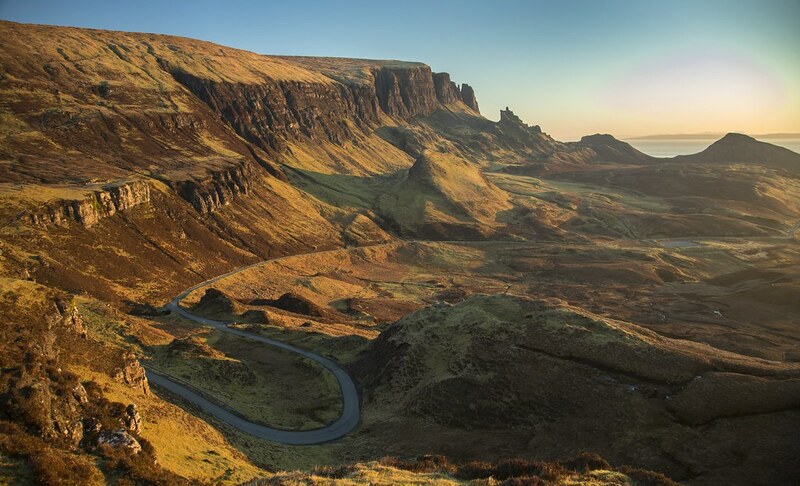 Your experienced guide will show you all the most beautiful places this region has to offer, including The Old Man of Storr, Kilt Rock and Quiraing. 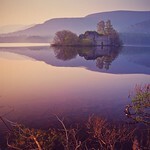 In the early evening, we make our way back to the mainland along the shores of Loch Clunie towards the Great Glen. 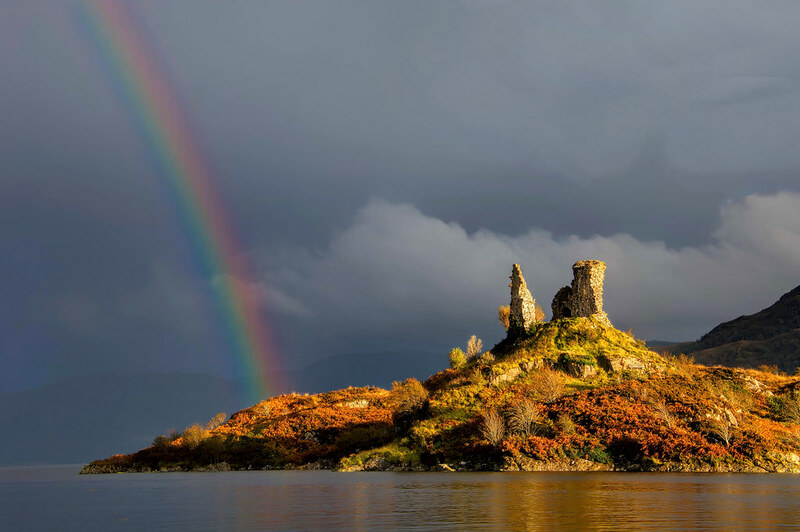 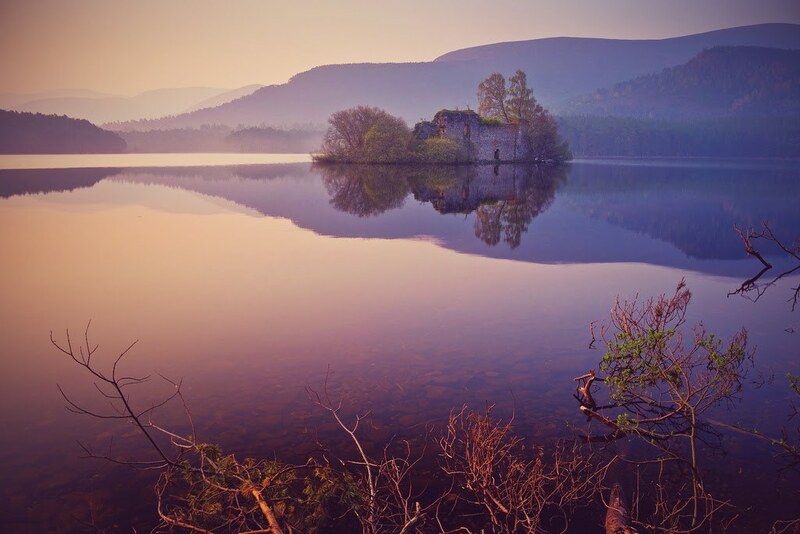 The final part of our journey takes us along the banks of Loch Ness, where the legendary monster may wave farewell to your day. 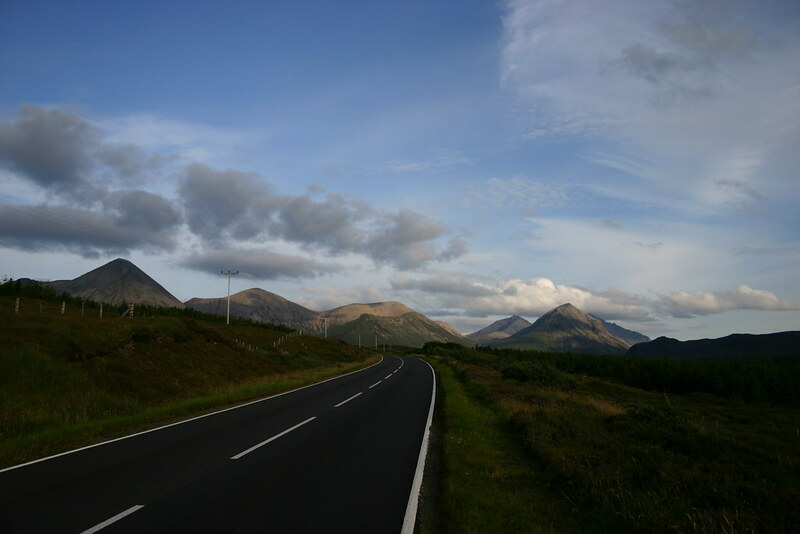 Runs from 1st April 2017 all year.